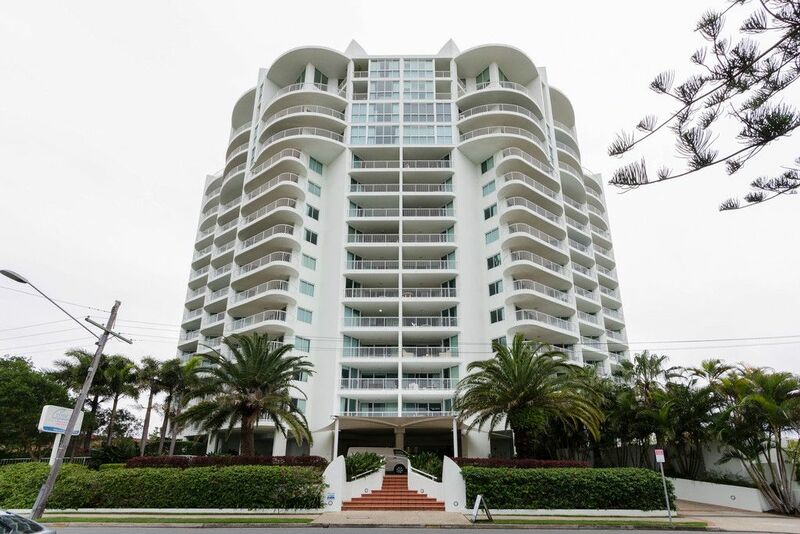 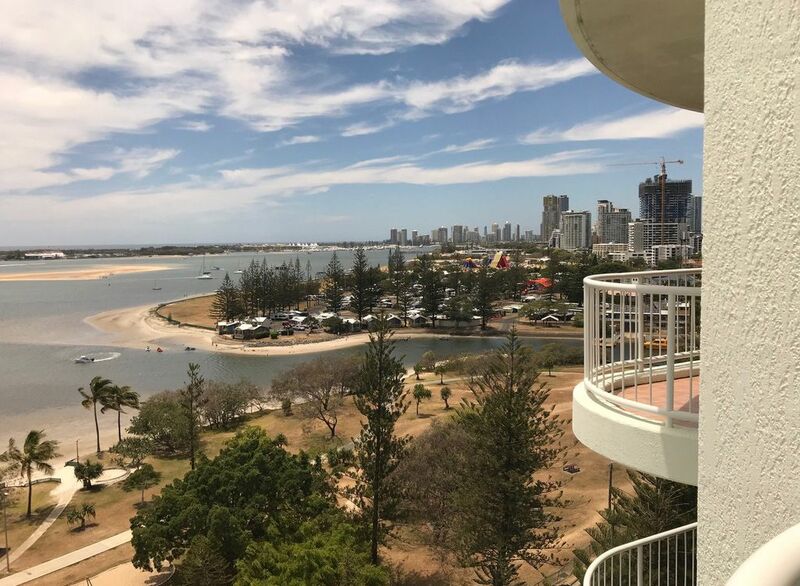 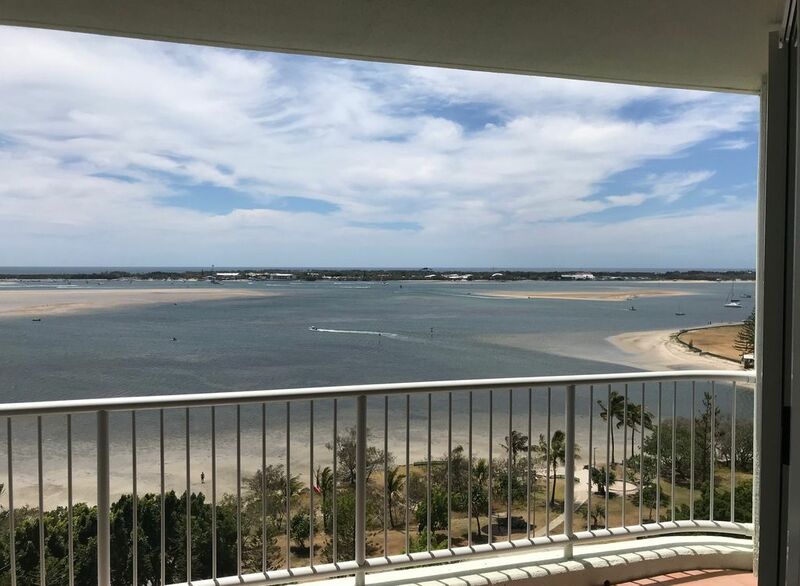 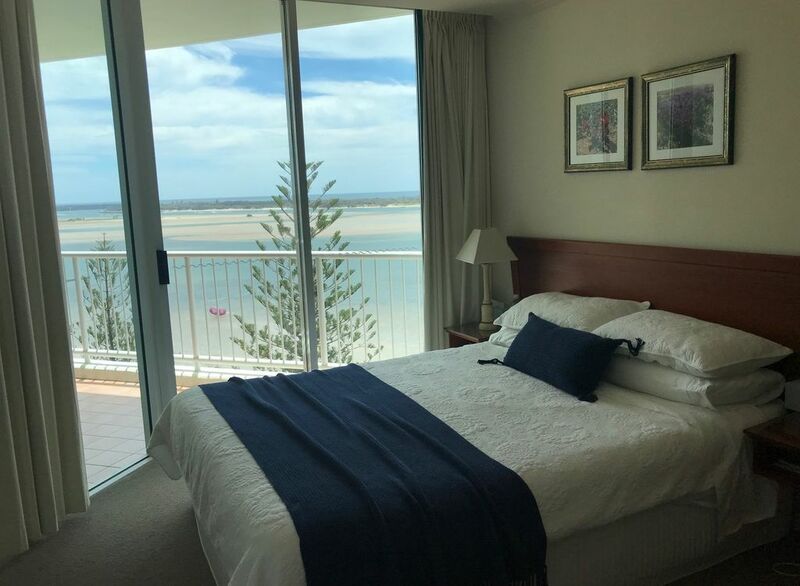 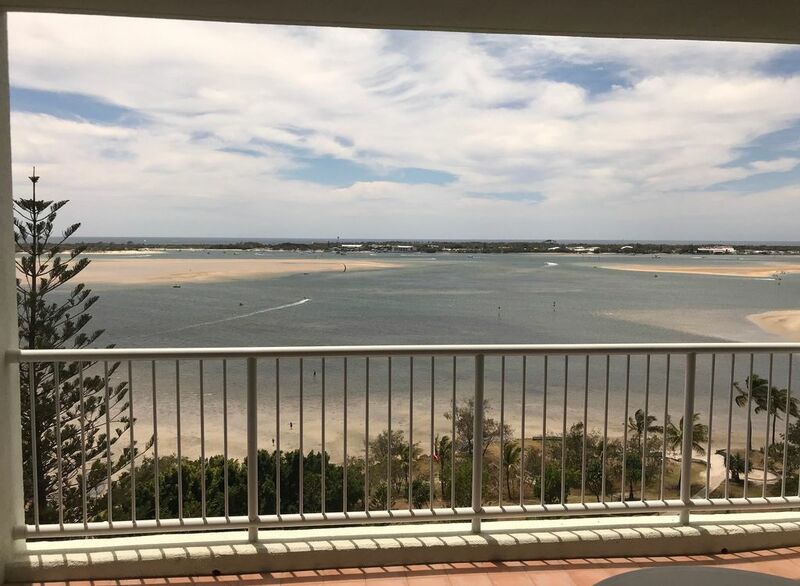 Located on the famous golden mile on the Gold Coast, this apartment showcases million-dollar views situated on the 11th floor. 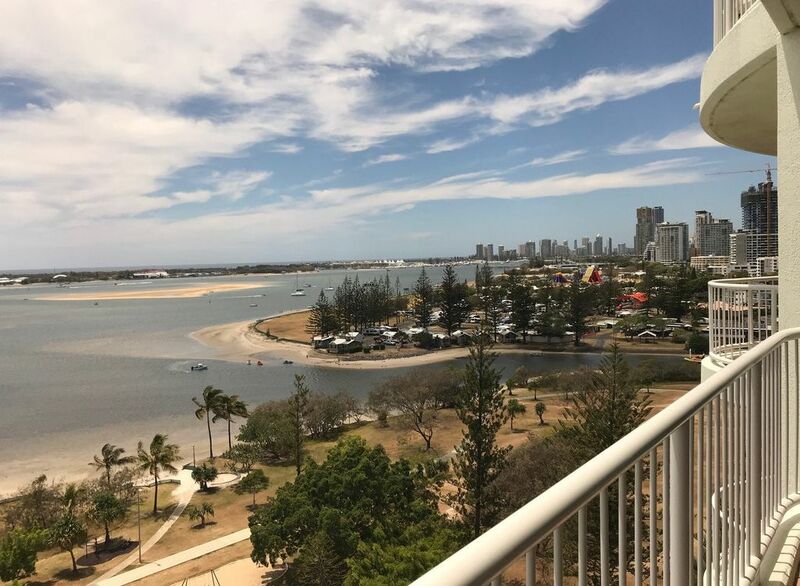 Uninterrupted sprawling showcase of sparkling Broadwater, city lights and parklands you or your guests are sure to be impressed. 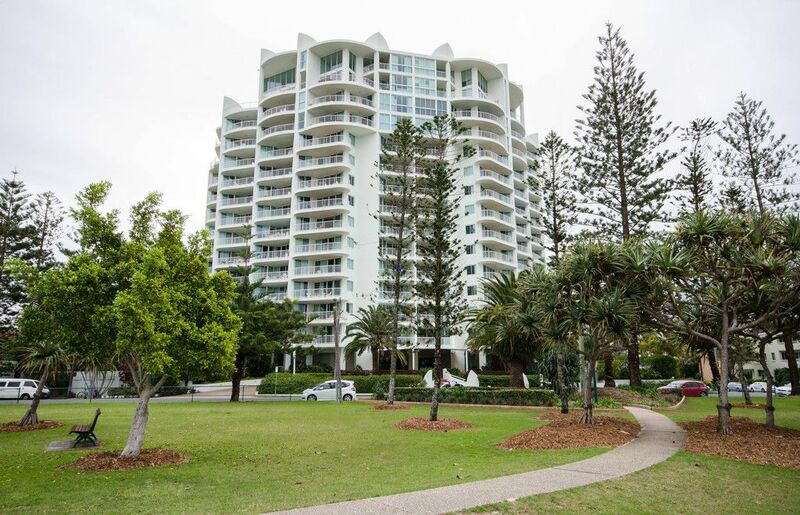 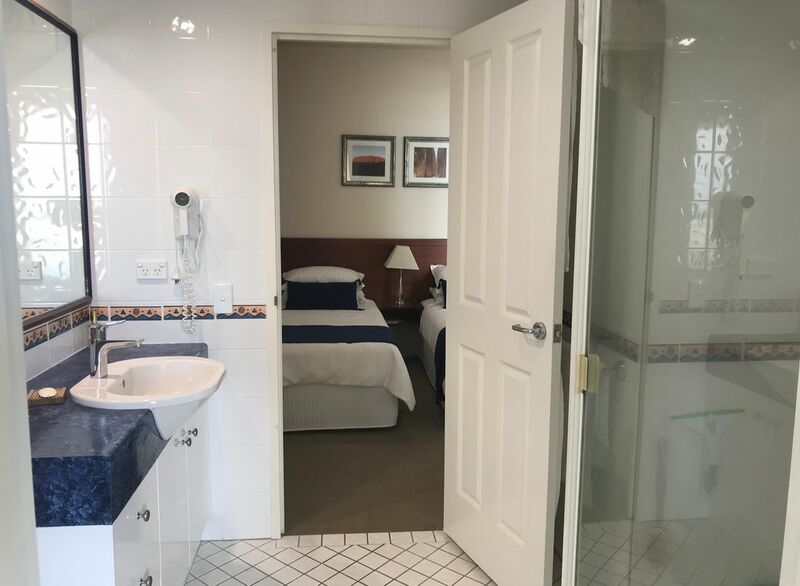 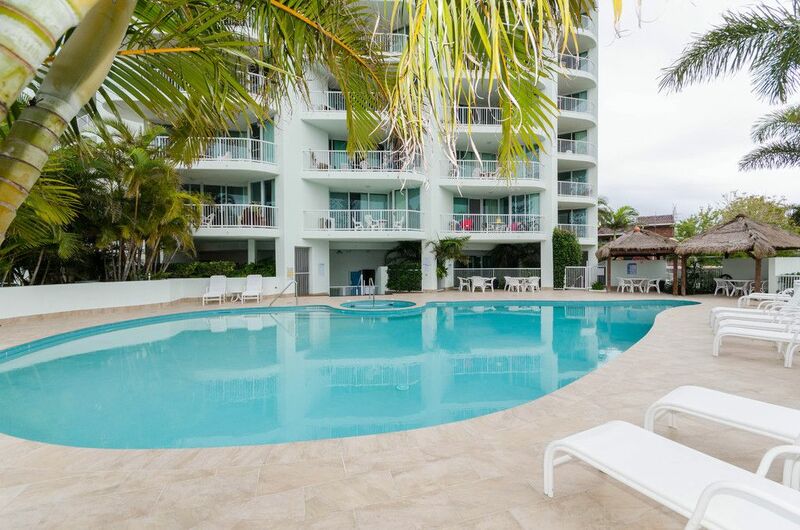 A perfect investment – these 74m2 apartments have everything you need being fully self-contained, air conditioned and fully furnished. 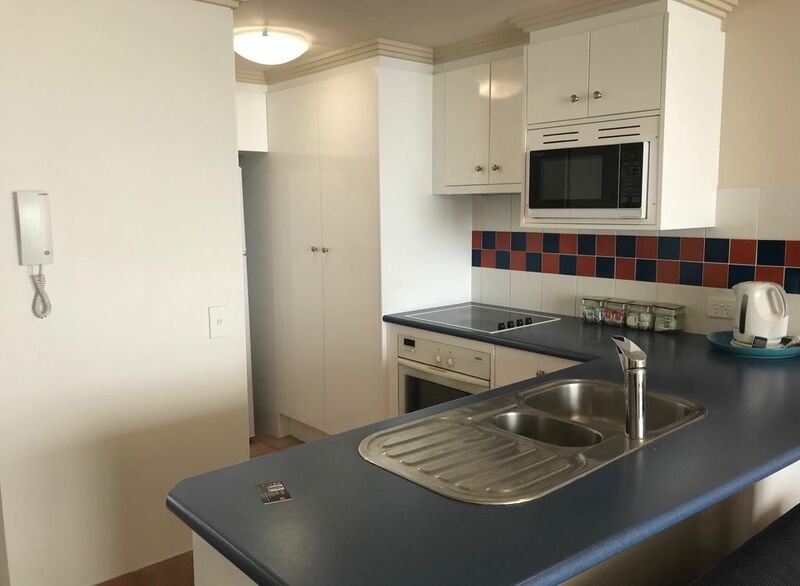 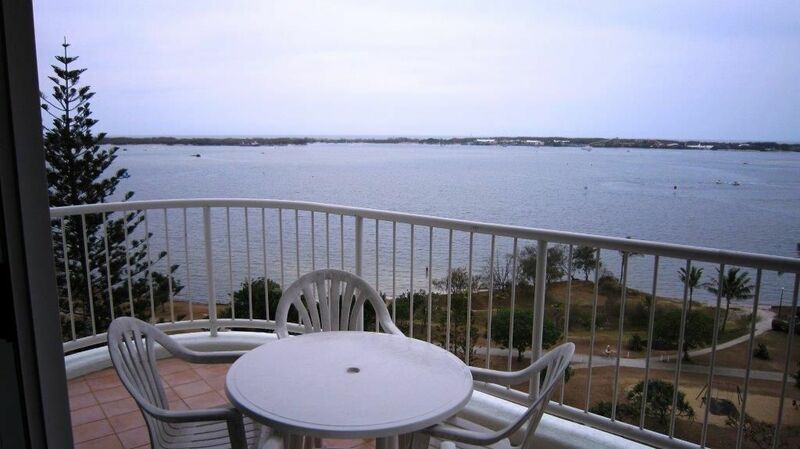 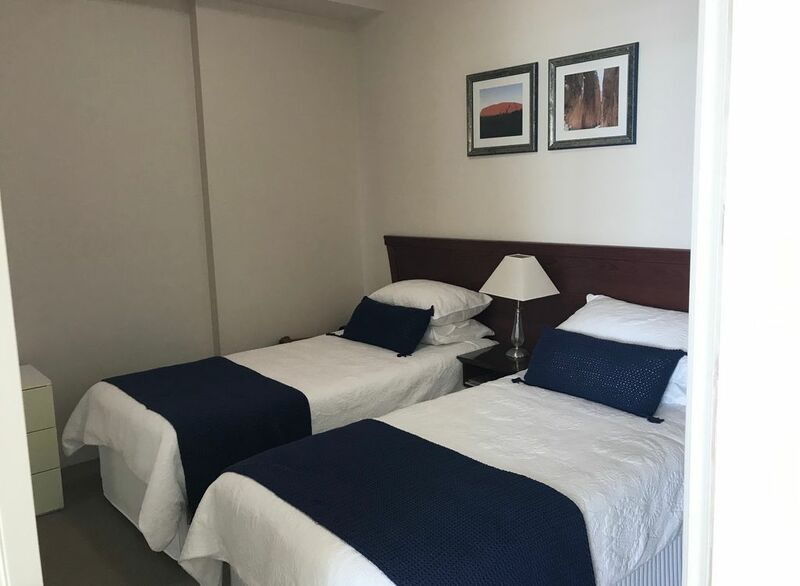 Offering two bedrooms, two-way bathroom, full kitchen and internal laundry you are ready to go. 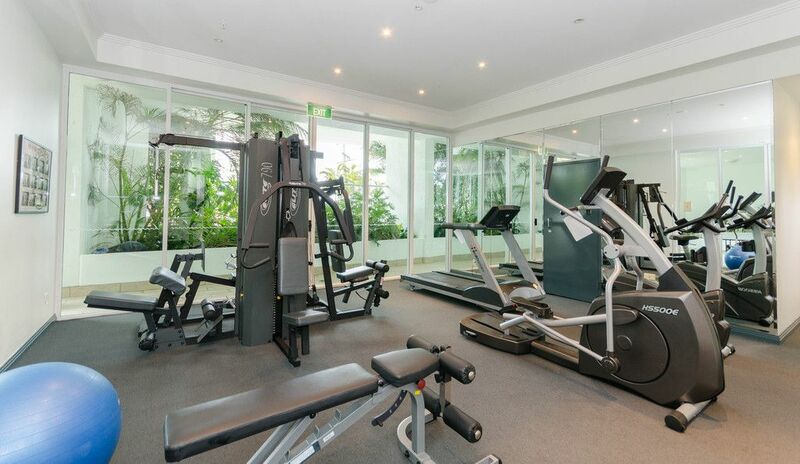 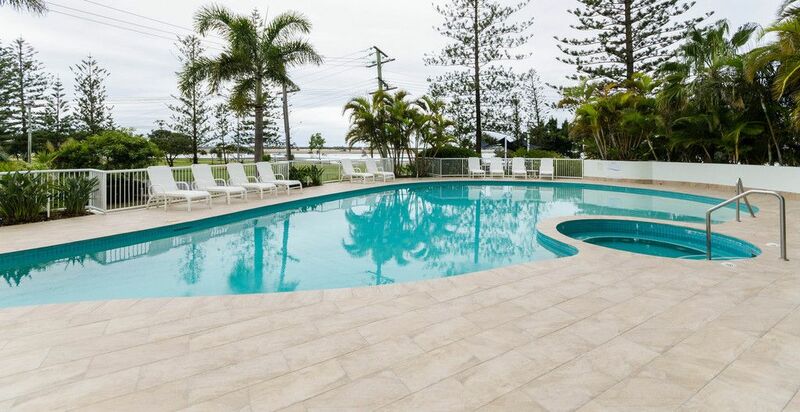 Resort facilities include outdoor heated pool and spa, sauna, steam room, gymnasium, kids table tennis, BBQ and relaxation area. 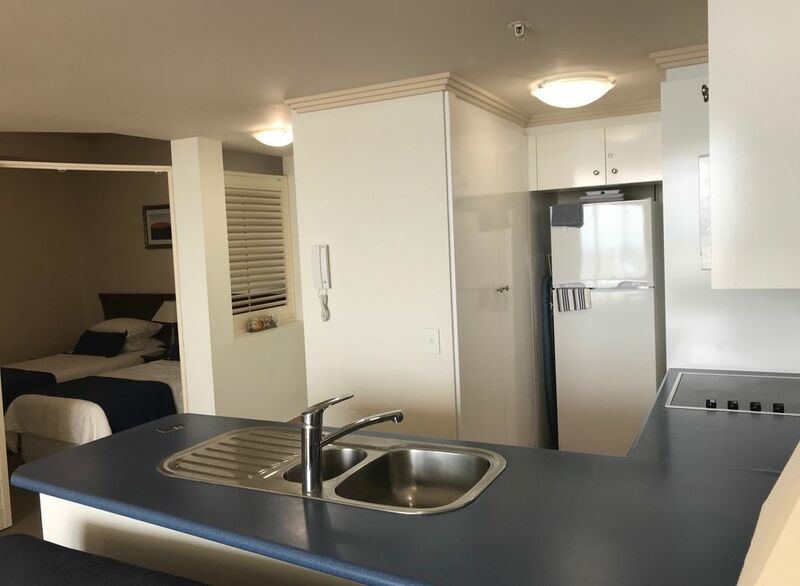 The building offers secure living with secure basement carparking and onsite management. 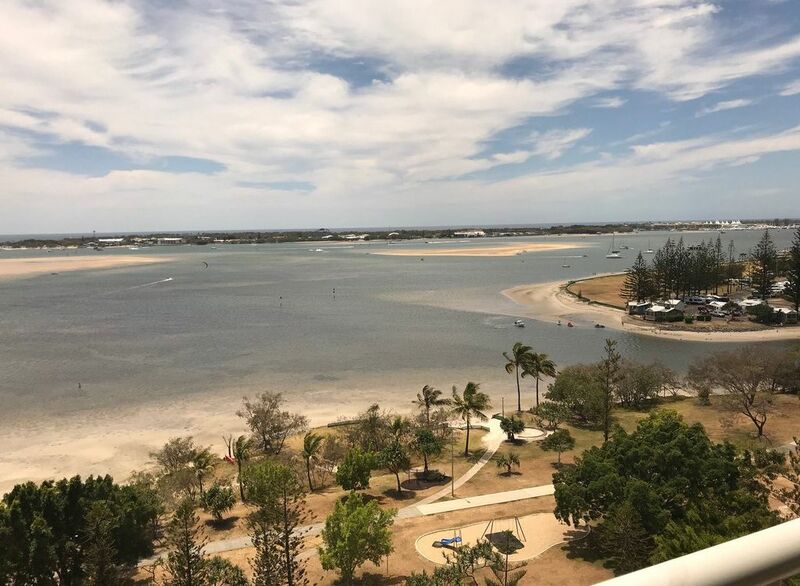 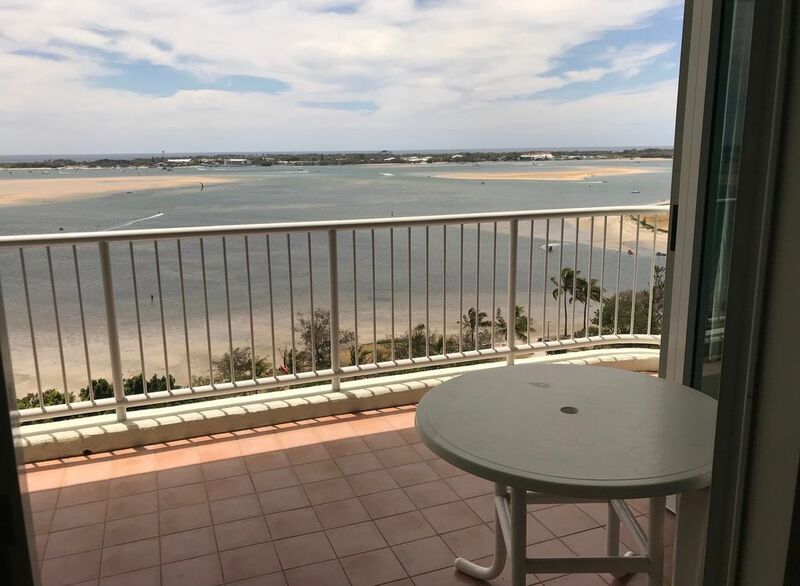 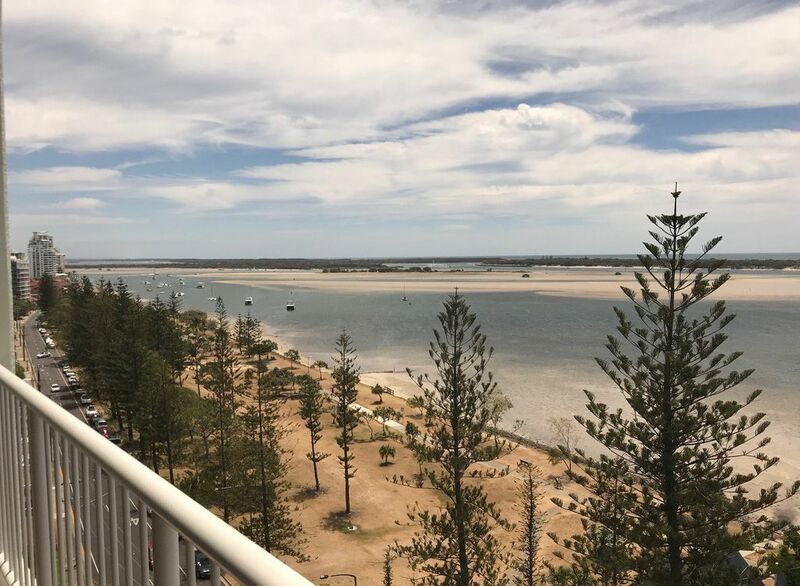 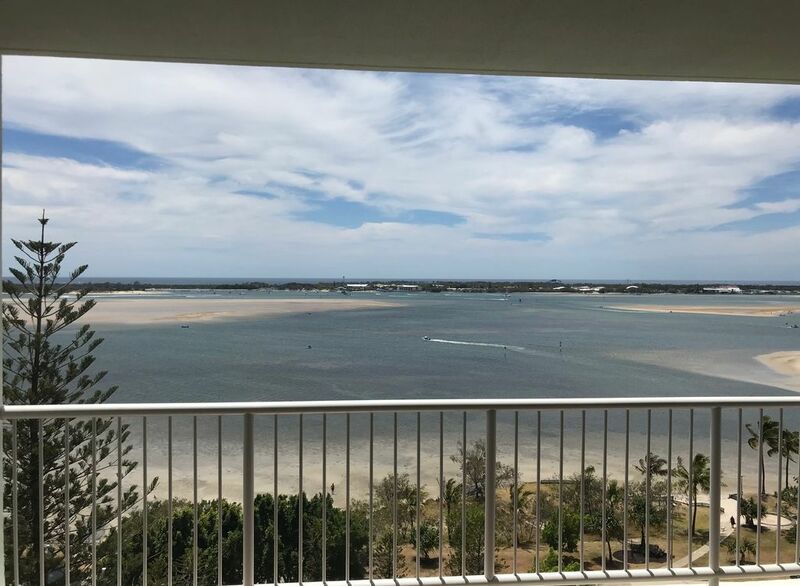 A short stroll to coffee shops, restaurants and Broadwater boardwalks make this the perfect location to live in or invest. 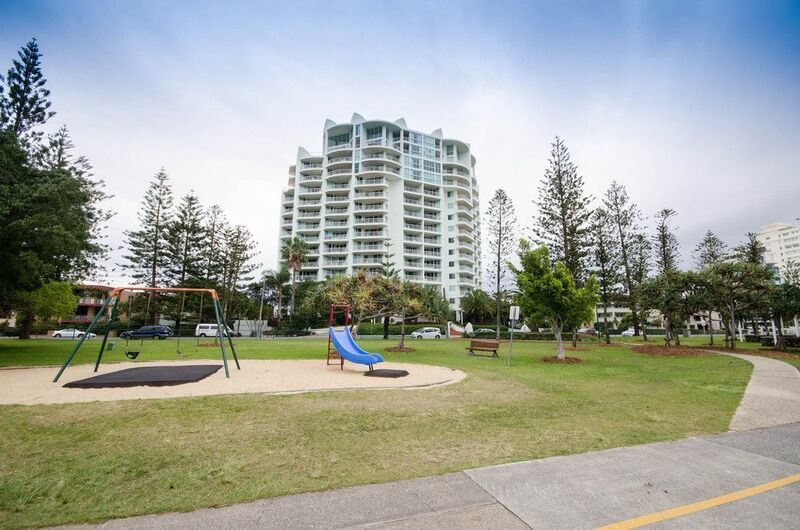 Call to make a time to view today.